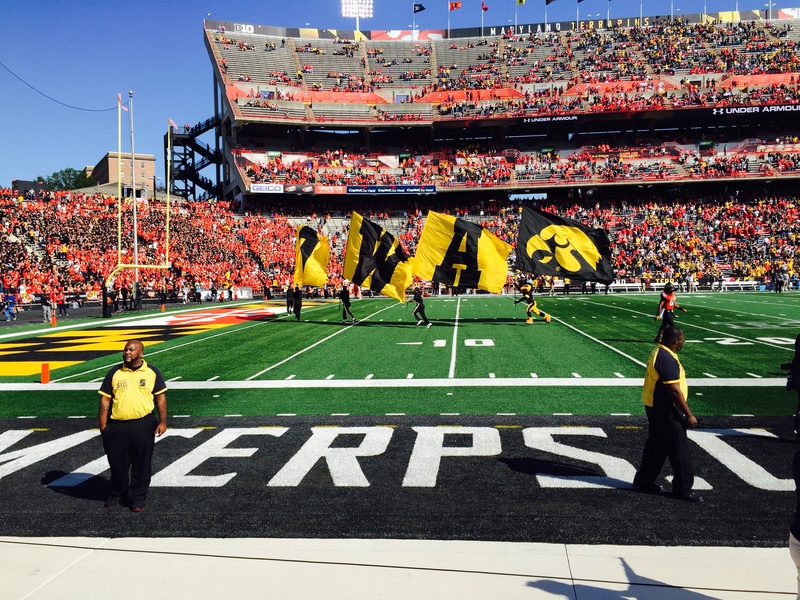 Reactions to the bumbling loss at Maryland, and back-sliding in to the middle of the pack. What does Iowa need to fix in the bye to make a run in the West? Last episode until post-Northwestern. 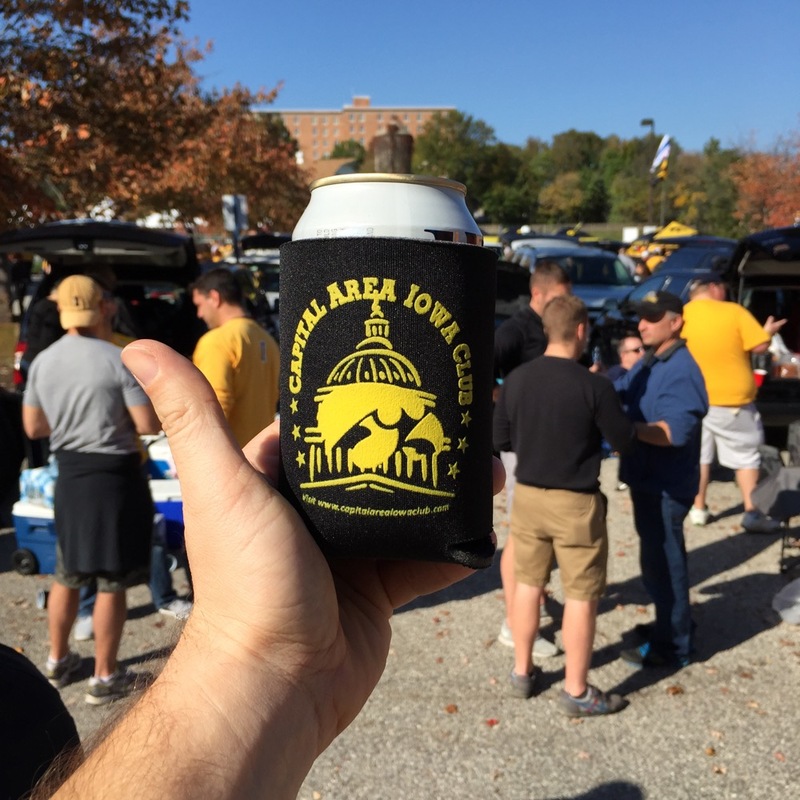 This entry was posted in Podcasts and tagged 12Saturdays, podcast, So we hate Maryland now by bladel. Bookmark the permalink.